This article presents a simple explanation of how the unique Crown MN-PoS system works. Manual intervention is required to preserve wallet address labels through the v0.13 upgrade. A version of this article was first published on 5 April.  The Crown masternode and systemnode network is about 80% upgraded. Dear community members, we are extremely happy to announce a partnership between Crown and Yanda.io. Crown (CRW) has been listed on Upbit, South Korea’s largest cryptocurrency exchange.